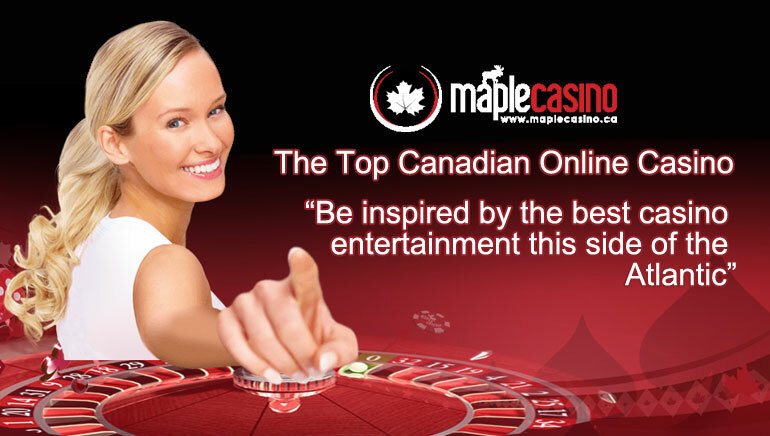 You could be the next big money winner on one of the 500 online casino games at Maple Casino. June was a big month for winners at Maple Casino, which is nothing new considering this brand regularly awards tens of thousands of dollars in prize money. Over the month of June, the biggest winner at Maple Casino "D.G. ", took home an amazing $72,000 payday while playing the Franken Cash. This game is a 5 reel, 20 payline slot by Microgaming and features scatter symbols, bonus spins, and is themed after Halloween. D.G. has been on Maple Casino for a little under a year and with this win has made the last year well worth every minute. "Congratulations on your big win D.G.! We're always excited when one of our players takes home a hefty win because Maple Casino has created many different opportunities for their players to benefit by playing their favorite casino games. There’s nothing quite like the rush of winning and so, we’re proud to add you to our list of big winners," related Charlotte Jackson, Maple Casino representative. 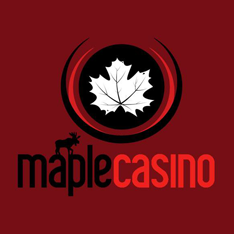 Maple Casino is a terrific brand brought to you by Vegas Partner Lounge whose series of amazing online casinos keeps players coming back for more. This quintessential Canadian casino accepts players from all over the world to play one or more of the 500+ games developed by Microgaming. 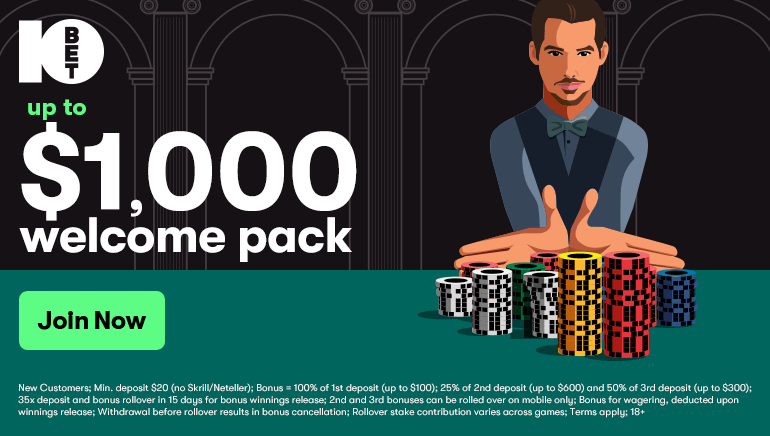 There has never been a better time to try out Maple Casino and be the next big winner at one of their games. 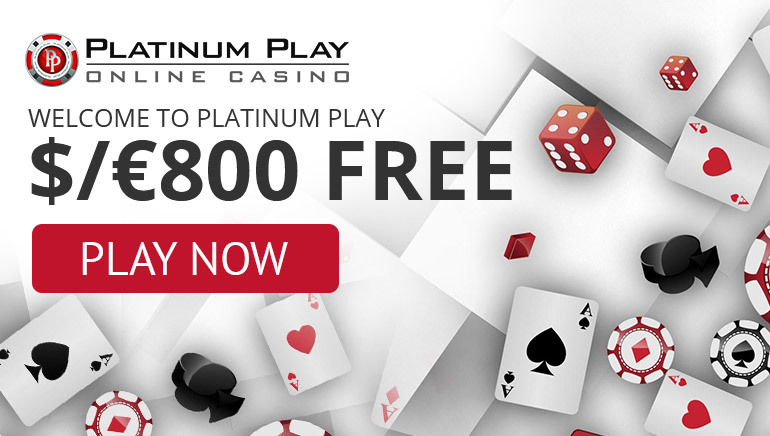 Choose from Table Games, online slots, poker and specialty games.